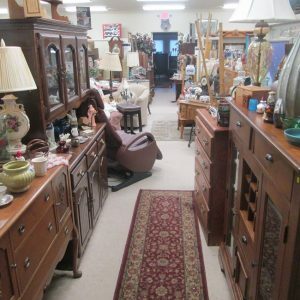 Nestled among the grove of oak trees in historic Acton, Texas Mystic Wolf Antique Mall is the perfect destination to find your favorite treasures from 18th century to Vintage. 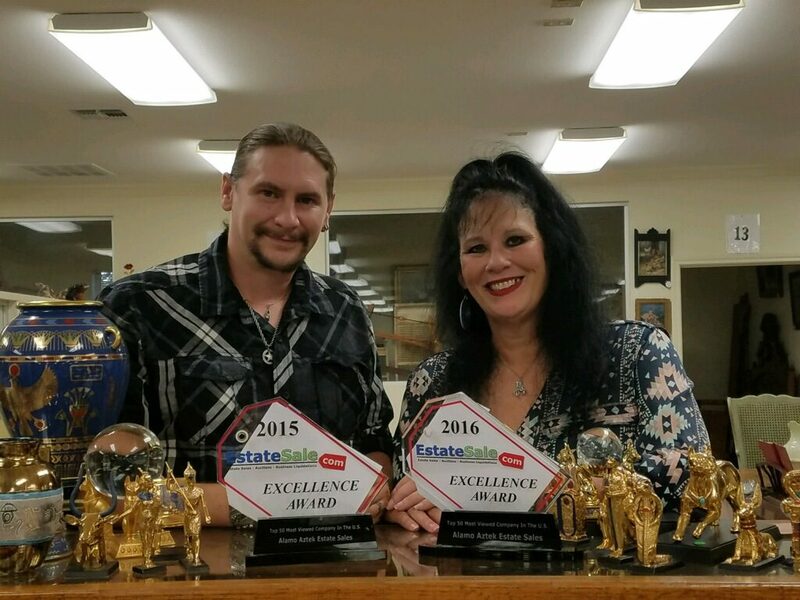 Proprietors Matt Kilgore and Beth Miles, award winning owners of Alamo Aztek Estate Sales, strive to make every visit to our establishment special. If you need a conducted estate or moving sale be sure to check out the Alamo Aztek Estate Sales website. 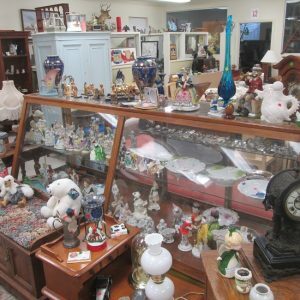 Mystic Wolf Antique Mall is composed of a modern 10,000 square foot facility set up Convention Style. The Mall features 20 unique Vendor booths as well as 100 different Consignors. 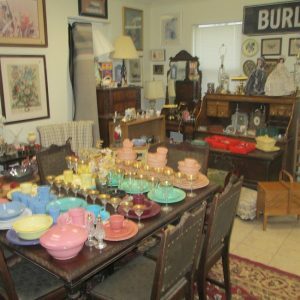 We feature American & English Antiques & Collectibles dating from 1770 to Modern Times as well as treasures from all over the world. Time period pieces include 18th Century, 19th Century, Eastlake, Primitives, Victorian, Chippendale, Queen Anne, Depression Era, Mid Century, Retro, & Modern. 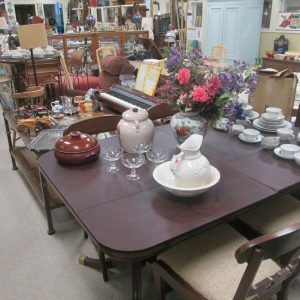 From furniture, porcelain, glass and jewelry, Mystic Wolf Antique Mall receives new items every week. 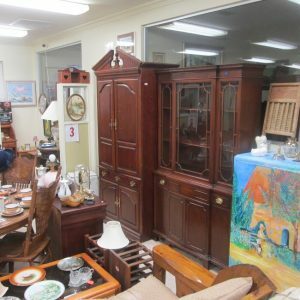 We also have Delivery Options on furniture and large items. THE LAIR NOW OPEN. 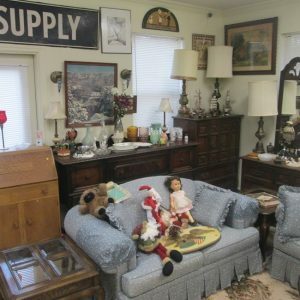 We are proud to announce the opening of our latest 4000 square foot wing of the Antique Mall featuring late 19th century and Depression Era treasures. 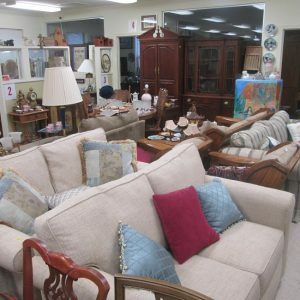 Are you interested in selling your items on consignment? 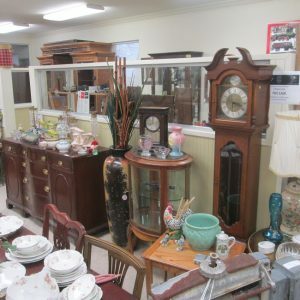 Mystic Wolf Antique Mall is proud to offer pickup and delivery of your items as well as Relocation Sales. From single items to entire estates we have options for you. 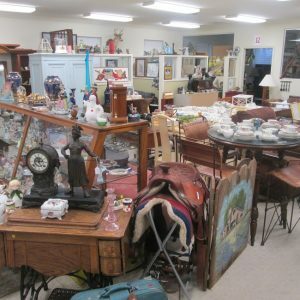 Our Delivery Crew is fully capable of packing, loading, and delivering your items to the Antique Mall. 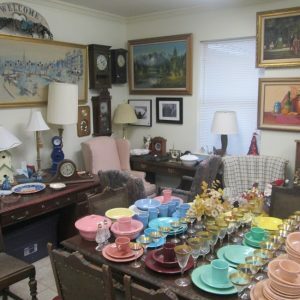 All of the finest consignments from Alamo Aztek Estate Sales housed in one location. 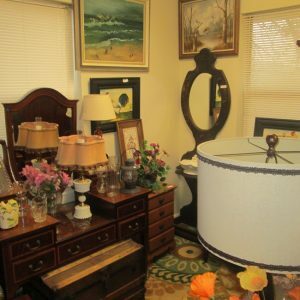 From antiques, furniture, and collectibles dating late 19th century to vintage we have a large selection. Now accepting consignments! From one item or an entire estate we have solutions customized to your current situation. Call today for further details. Your booth is your masterpiece and we encourage to make it your own, this is your blank canvas. Merchandiser rentals also available. Garage sale items not allowed. 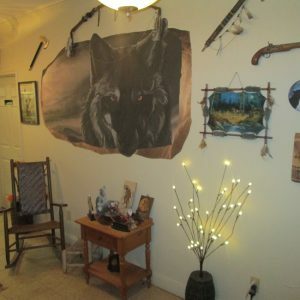 Mystic Wolf Antique Mall is run by the efficient staff of Alamo Aztek Estate Sales. We as the staff are objective in selling your items.